Lucille Horn, Who Was Nursed To Health In Martin Couney's Sideshow Incubators, Dies At 96 : The Two-Way At a time when incubators were rejected by most doctors, Martin Couney treated Horn with one at a sideshow of premature infants. She died earlier this month, 96 years after most experts expected. 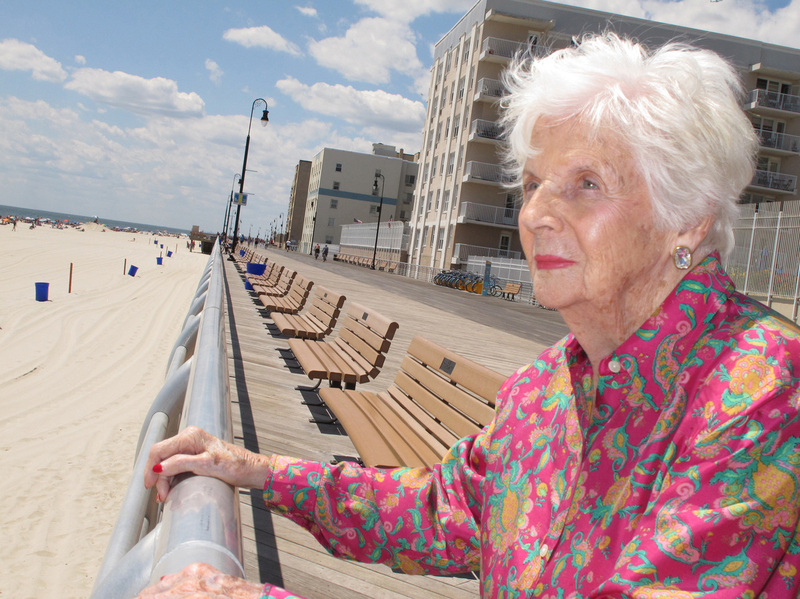 When Lucille Horn was born in 1920, the odds of her managing to live out the year were long. A premature infant, Horn was just 2 pounds — small enough to be held in her father's hand. Her twin had died at birth, and at that point it looked for all the world as if she would soon, too. Instead, with the help of an enterprising doctor and a rather odd sideshow at New York's Coney Island, Horn would go on to live another 96 years. She died on Feb. 11, according to Hungerford & Clark Funeral Home, nearly a century after nearly every expert told her parents she would. "They didn't have any help for me at all," Horn told her daughter Barbara in a 2015 StoryCorps interview. At that time, the state of medicine was such that babies born as prematurely as Horn had very little chance of surviving. "It was just: You die because you didn't belong in the world." Except one doctor, in particular, did not accept that assessment. 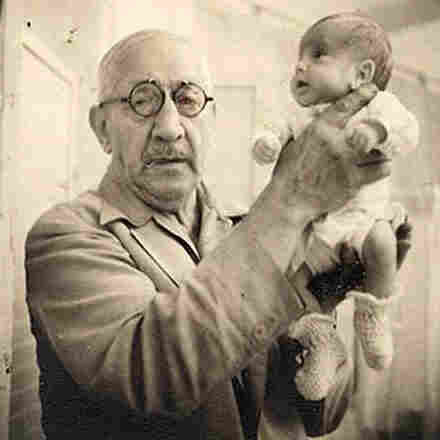 For four decades, Martin Couney pioneered the use of incubators to keep infants like Horn alive — but these incubators were so widely rejected by the medical establishment, he resorted to funding his work in a very unconventional way: by displaying the babies in a Coney Island sideshow, charging viewers 25 cents to see the show. Upon her father's insistence, Horn was accepted as one of Couney's patient-attractions at no charge to her parents, just as he did with thousands of other babies he treated at Coney Island. About six months later, Horn was healthy enough to go home. As we reported, Couney himself died in 1950, after incubators like his were finally being adopted in hospitals. Horn, who went on to have five children of her own, worked as a crossing guard and then as a legal secretary for her husband, according to The Associated Press. Years after her treatment in Couney's incubator, she said she returned to the exhibit as a visitor and introduced herself to the doctor who saved her life. "And there was a man standing in front of one of the incubators looking at his baby," Horn told her daughter in 2015, "and Dr. Couney went over to him and he tapped him on the shoulder. "He said, 'Look at this young lady. She's one of our babies. And that's how your baby's gonna grow up.' "